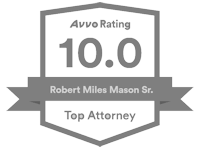 Tennessee alimony divorce case summary after 18 years married and judicial bias and recusal. The wife in this Washington County, Tennessee, case filed for divorce in 2014. After an unsuccessful attempt to mediate, the case finally went to trial in 2017, and the trial lasted seven days. In addition to custody and support issues, and property division, the trial court awarded the wife rehabilitative alimony of $2,500 per month for four years. Various post-trial motions followed, which culminated in a hearing on August 1, 2017. Even more motions followed, including the father’s motion to recuse the judge. The trial judge found that although she had no bias toward the father’s attorney, the disagreements might create questions for a layperson as to the judge’s impartiality. Therefore, the court granted the recusal motion. 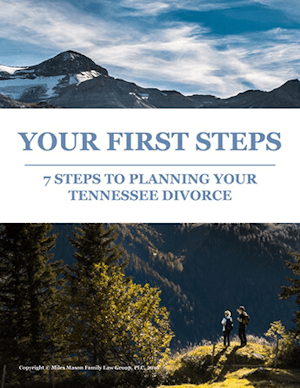 The wife appealed various issues to the Tennessee Court of Appeals, but the husband moved to have the appeal dismissed on the grounds that there was no final order. 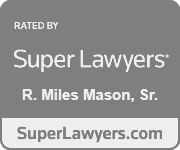 After addressing procedural issues and the property division, the appeals court turned to the question of spousal support. The mother argued that the award should have continued for more than four years. The trial court had found that the wife was the economically disadvantaged spouse, but that her prospects would be improved by completing her college degree. The trial court had set the four year limit since this would allow her to quit her job, get a part-time job, and finish her education. The mother argued that rehabilitative alimony was inappropriate, since there was no evidence that she could achive an earning capacity similar to the standard of living she enjoyed during the marriage. The appeals court agreed with the mother and found that there was insufficient evidence that earning her degree would allow her employment with a sufficient income. The appeals court also noted that the amount awarded was not enough to quit her job and finish her education. For this reason, the appeals court vacated this portion of the order and remanded the case for a further hearing on the issue. After addressing additional issues, the Court of Appeals remanded the case. No. E2017-02364-COA-R3-CV (Tenn. Ct. App. Sep. 25, 2018).